Sylvan | Thirty is a mixed-use development in Dallas that houses more than 200 apartment units, local retailers, a bank and a local, organic grocery market. Just west of downtown, Sylvan | Thirty aims to become the center of trendy nightlife, upscale dining and a new arts district for Dallas. Sylvan | Thirty is a joint development of Oaxaca Interests and Wood Partners. 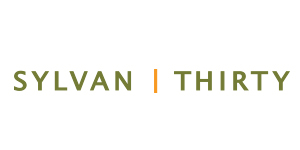 Cooper Smith Agency handles Sylvan | Thirty’s public relations and social media platforms. For more information, visit www.sylvanthirty.com.